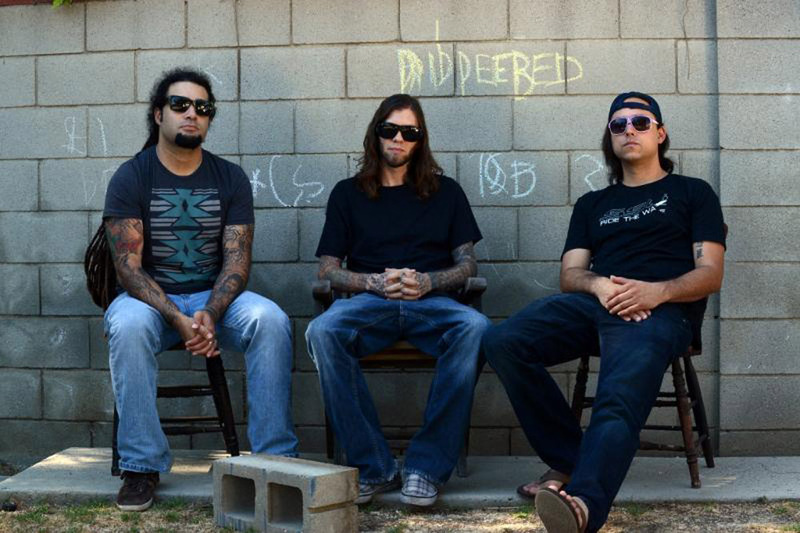 Following an extensive 11-week headlining tour to wrap up 2013, Calif. alternative rock trio, Smile Empty Soul, has announced an initial batch of co-headlining tour-dates with Hed PE, set to commence next month. The band will play three headlining shows on February 12 – 15 before joining Hed PE for the start of the “Chemical Free Tour.” A full list of all confirmed tour-dates can be seen below. Additional shows will be announced in the coming weeks. Smile Empty Soul is touring in support of its sixth studio album, Chemicals, which released October 1, 2013. Chemicals marks the inaugural release on the band’s new imprint label, Two Disciples Entertainment. It can be purchased on iTunes and Amazon.com. The first single from Chemicals, “False Alarm,” continues to rise on the Active Rock chart each week, pushing towards a Top 20 position. Since its self-titled debut album on Atlantic Records in 2003, Smile Empty Soul continues to be one of the most relentless, DIY bands in the industry. With countless successful tours, a top 10 single and a certified gold record under its belt, the band will continue its legacy behind the release of Chemicals.